A nice dessert Stout for an after dinner aperitif? 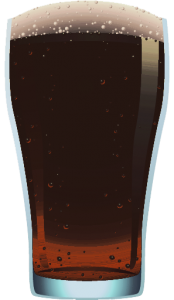 Here it is, a sippin’ beer with chocolate, vanilla, and almond notes, this beer also contains lactose for a creamy finish. This Helles/Maibock is a pale, strong, malty lager beer. Slightly hoppier than your average bock, this one is to good to just serve the traditional springtime and the month of May. A pale version of a traditional bock, or a Munich Helles brewed to bock strength. Dark and rich malt flavors but drier, hoppier, and more bitter than a traditional bock. 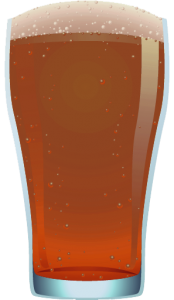 Norola Sahti is a Finnish style beer. Sahti is a beer made with Juniper and Pine branch needles. Finland is a tough place to obtain hops, so the branches were used to obtain the bitterness needed in the brew. We add just a bit of French hops to maintain stability in the brew. This is a light brew, but full of pine and juniper, so it makes a nice Christmasy brew.